Thanks to all the artist who have been submitting music to the Wrap-Up Magazine. 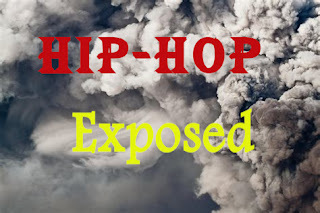 With that being said, DJ Sippitakeover brings to you "Hip-Hop Exposed." With various artist from all over the U.S. this playlist have tracks for various genders. Hip-Hop Exposed gives you music your will enjoy to stream. Follow the mixtape as more tracks will be added to this playlist. If you hear a song you like, then follow the artist and show them support.